Tom Ford Cheek Color in Wicked (06) was an obvious choice after I fell in love with Love Lust and realized how wonderful the texture of these Tom Ford blushes is. 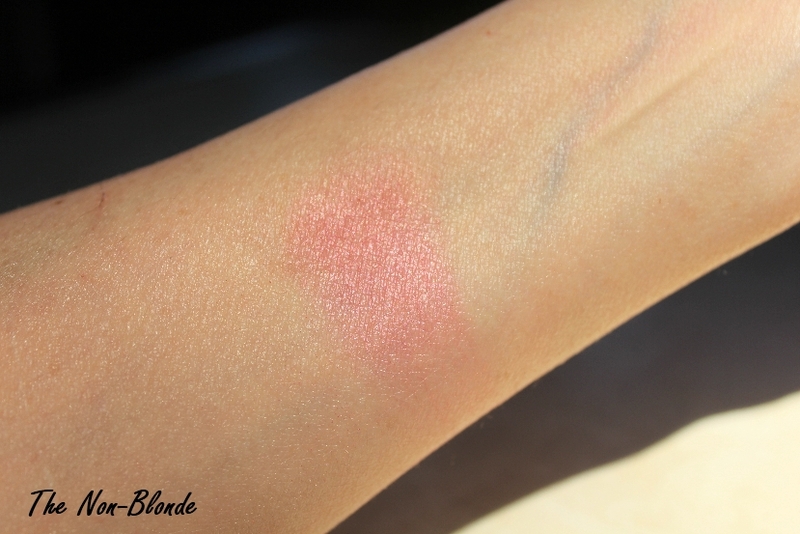 It's the perfect combination of pigment and glow, thanks to the very fine micro-shimmer. In the case of Wicked, the cool pink color is enhanced with gold shimmer, so the appearance on skin is not too ice princess. I prefer a light application that makes the cheeks look flushed, but if you're darker and need more pigment you can use a denser brush that picks more product and build the color with ease. 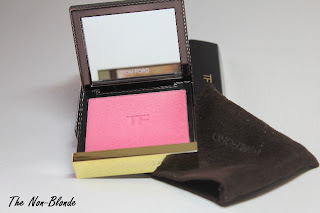 I find that Tom Ford blushes stay put and maintain their special finish all day on a prepped skin. Bottom Line: made of awesome. Tom Ford Cheek Color- Wicked ($55) is available from Neiman Marcus, Bergdorf Goodman and Saks.